Green Bay Packers running back Ty Montgomery talks about spiritual maturity. You may have heard that Concordia University Wisconsin was recently named the Preferred MBA Partner of the Green Bay Packers. 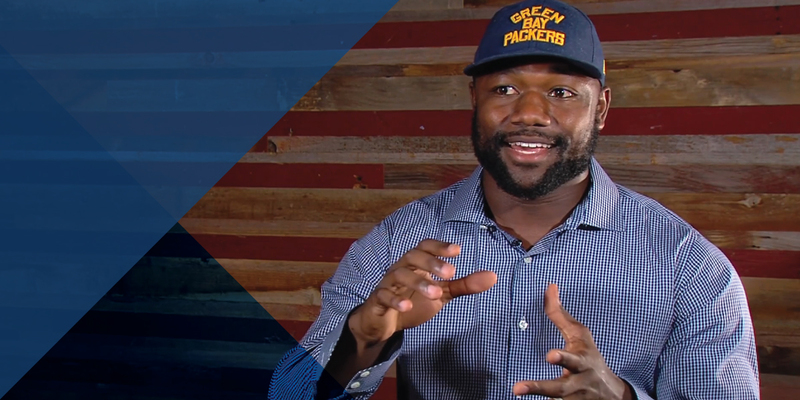 To celebrate this partnership, we are releasing a new weekly video series featuring Packers running back legend Dorsey Levens and current Packers running back Ty Montgomery. Throughout the series, they’ll share their personal experiences and thoughts on topics ranging from faith and authenticity to leadership and motivation. Be sure to follow us on Facebook so you don’t miss a single one.